Caithness & North Sutherland Fund's latest grant assessment round has awarded over £17k to community projects throughout the Caithness & North Sutherland area. The Caithness Broch Project was granted £10,000 towards costs of holding a Caithness Broch Festival, consisting of a programme of participative archaeological activities that will be held throughout the year focusing around two selected Caithness broch sites. Kenneth McElroy, Caithness Broch Project Chairman said "The festival is scheduled to commence in August with a launch event in Caithness Horizons. The festival programme will offer hands-on training in field archaeology through a number of archaeological events at two broch sites; Thing's Va Broch near Thurso and Bruan Broch near Lybster. The festival will involve local schools and the wider community, providing participants with archaeological training that will encompass the whole archaeological recording process, from finding objects in field-walking, to mapping, processing and reporting." "Caithness brochs have the potential to become a focal point for the county and we hope that the festival will bring brochs to the forefront of the community, encouraging them to learn more about their ‘fascinating-but-under-promoted' past. The festival results will be displayed in an exhibition at Caithness Horizons Museum, showcasing the community-led archaeological recording of the story of Caithness brochs." Other groups to benefit were; Britannia Hall Committee receiving £4,300 towards costs of resurfacing the Dunnet hall's car park area providing a long term improvement to the well used community facility making it more accessible and safer for its many users. Assynt Field Club was awarded £3,526 towards costs to undertake a Tongue parish wild life audit involving the local community and schools in a range of field work and survey recording activities that will conclude with the production of a wildlife guide booklet promoting the wildlife of the area. 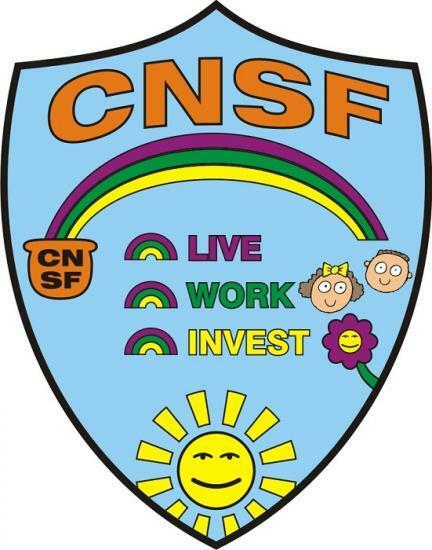 The CNSFund is funded by the Nuclear Decommissioning Authority and distributes funding to community organisations for projects that will increase the attractiveness of Caithness & North Sutherland as a place to live, work and invest with particular emphasis on achieving environment, social, culture and infrastructure improvements. www.cnsf.org.uk or by contacting the Coordinator David Shearer on enquiries@cnsf.org.uk Tel: 07841 204 982.